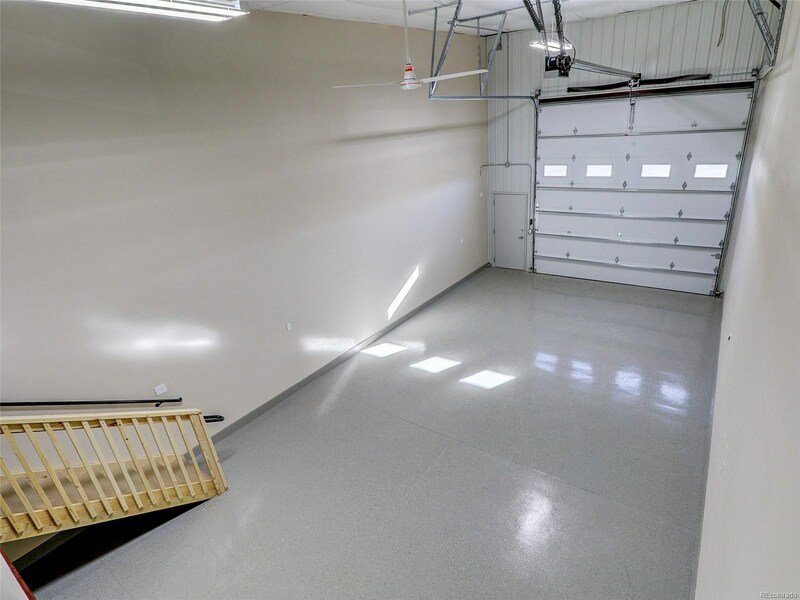 Check out The Sledgehammer Model! 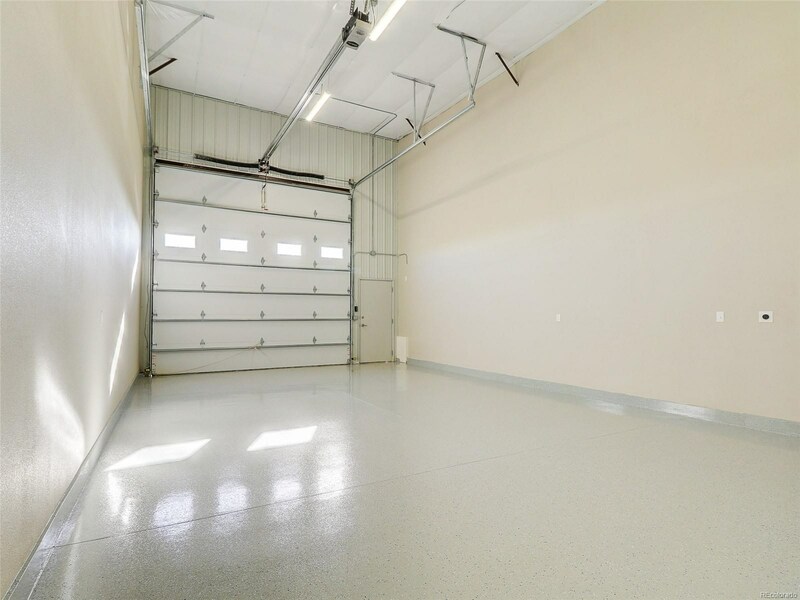 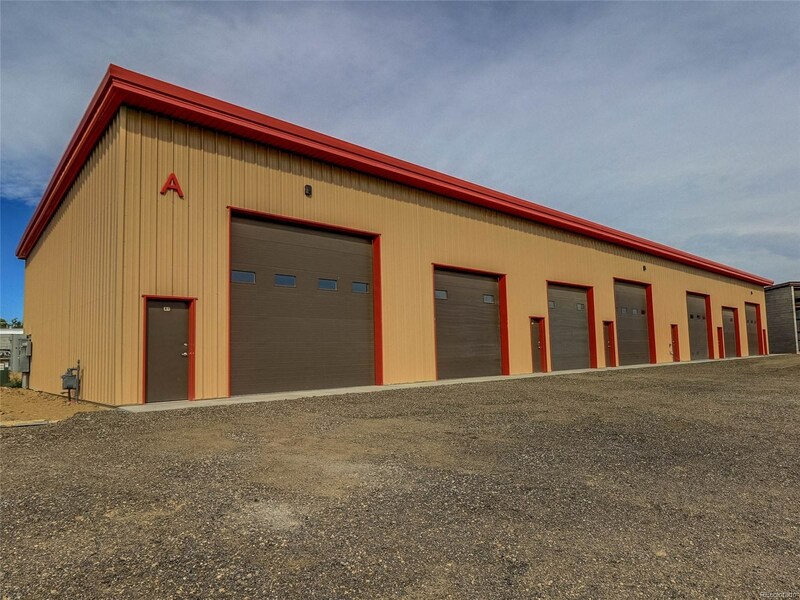 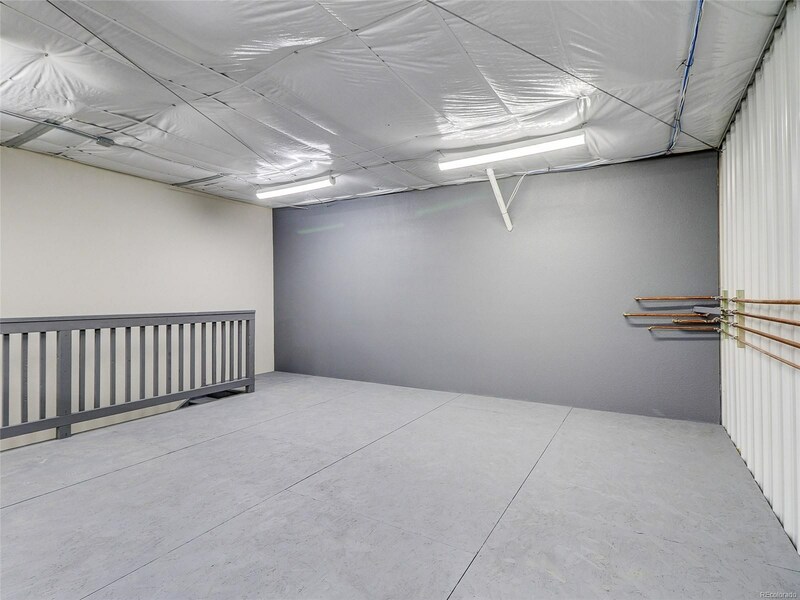 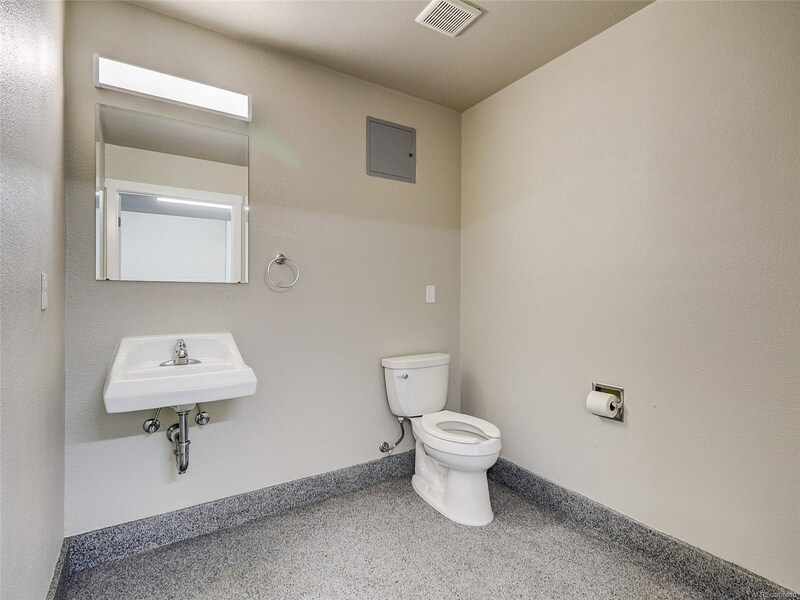 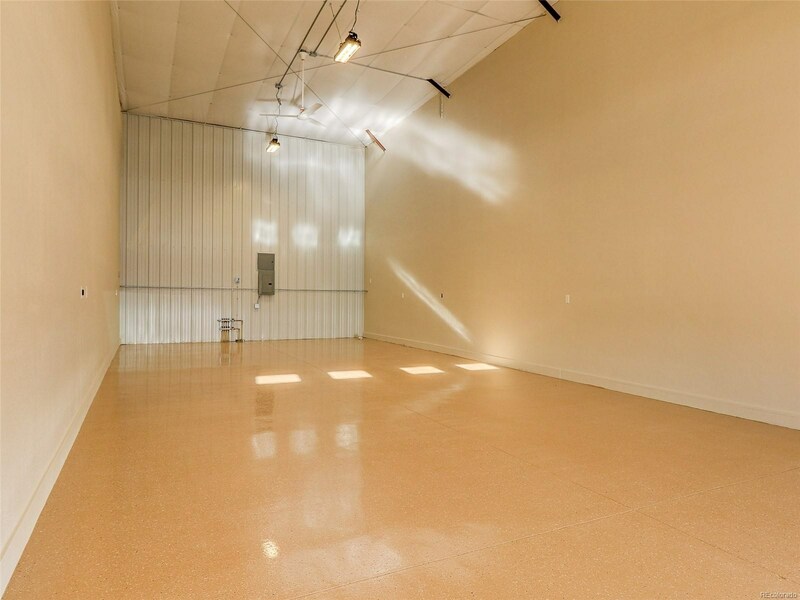 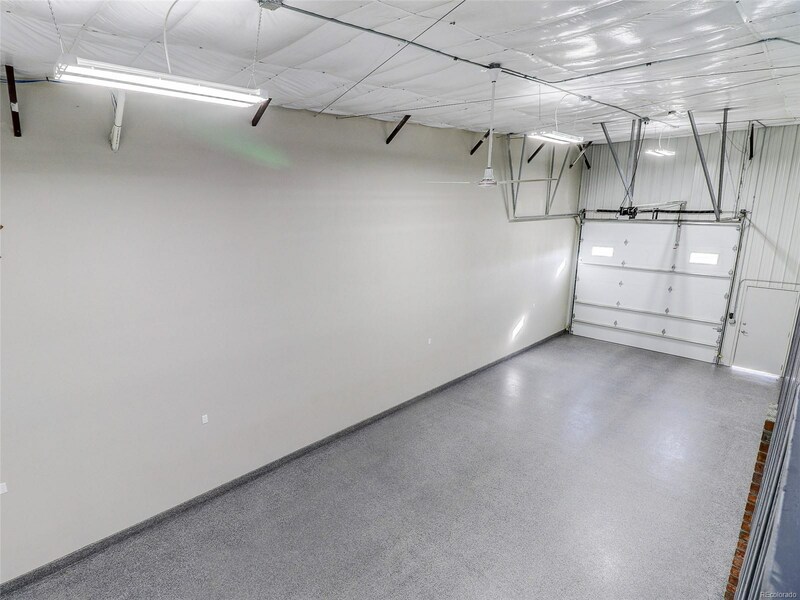 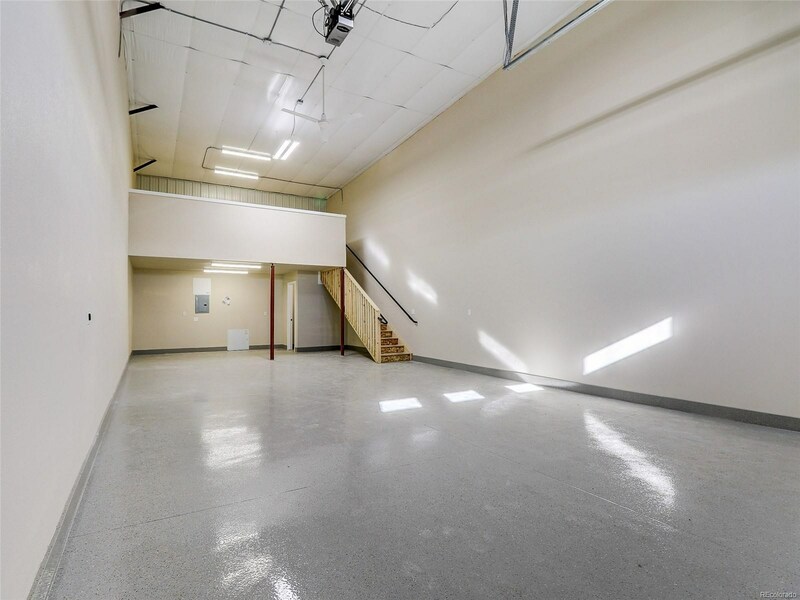 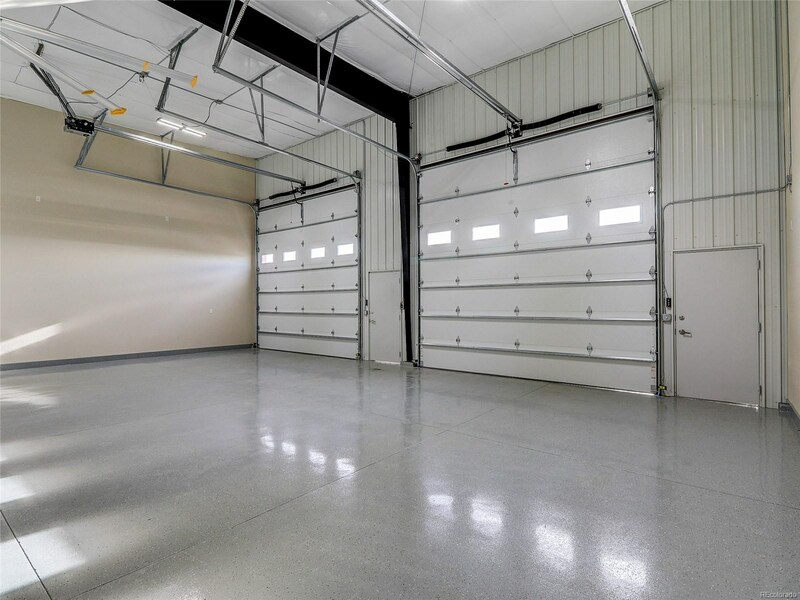 This Personal Cave style garage condo include standard features such as: radiant heat, fully secure and fenced site, 14 ft garage doors w/openers, 220 w/100 amp service, fully insulated, epoxy floors! 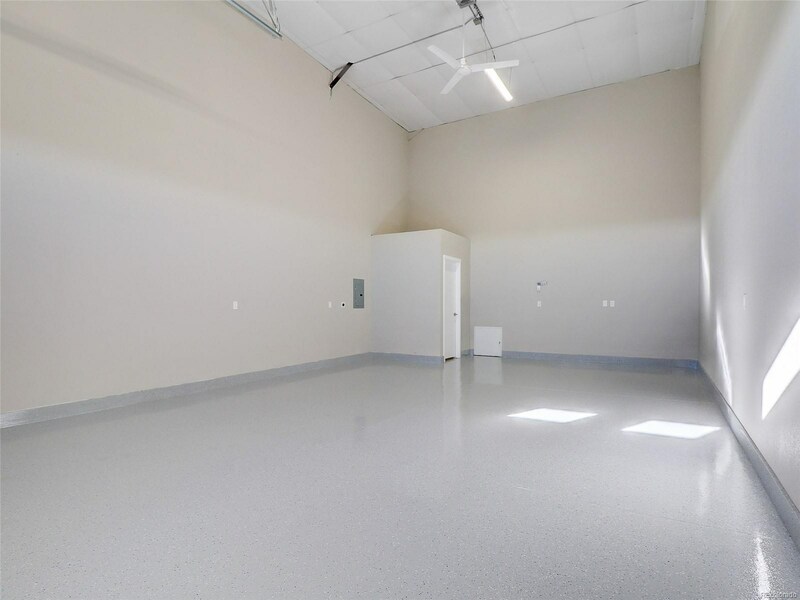 Pick your own custom options like bathrooms, vehicle lifts, 392 sq ft mezzanine, cabinets and counters and much more! 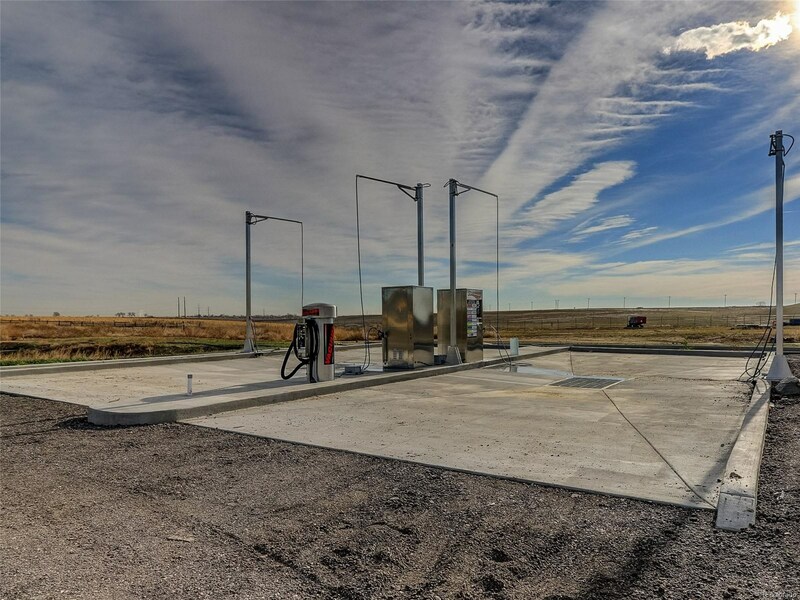 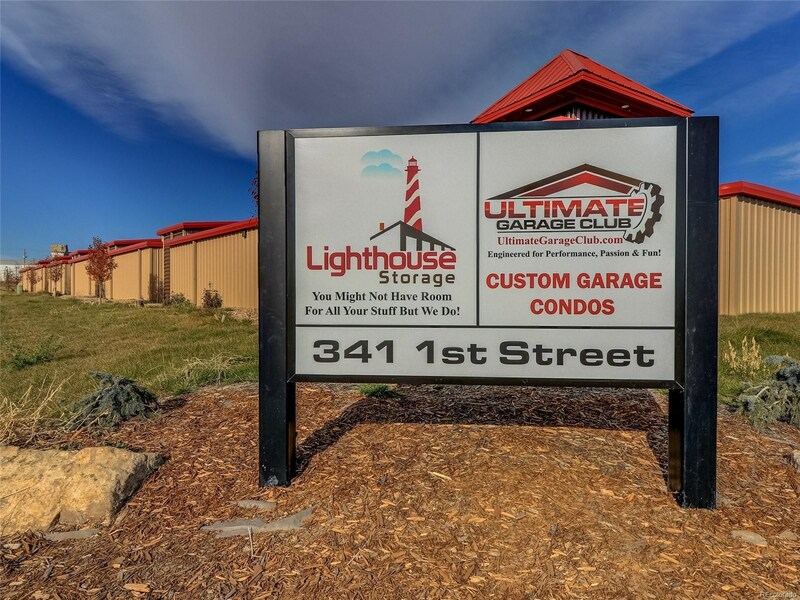 Get ready for an amazing opportunity to own one-of-a-kind large storage at The Ultimate Garage Club! 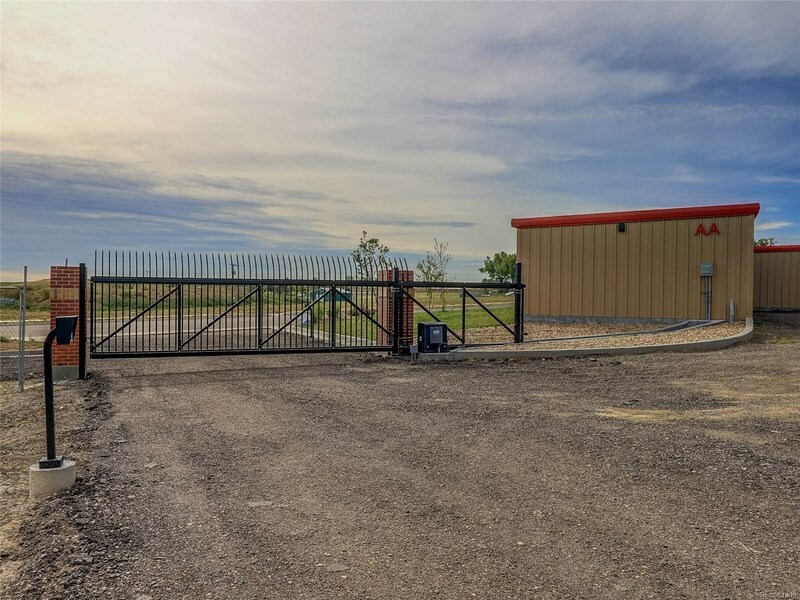 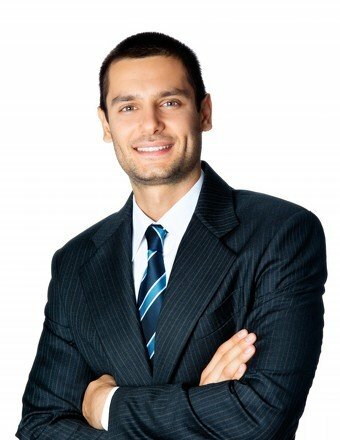 Site is under construction - model is being built.